This summer, students at The Ohio State University have the opportunity to develop and test their solar engineering skills while empowering a school for orphans in Tanzania. Essentially, when the Solar Education and Outreach (SOLAREO) club annual alternative spring break humanitarian trip to Haiti ended, organizers found a way to keep the positive energy moving. Work began behind the scenes to shift their goals. Launching this year, the Solar Engineering Service-Learning in Tanzania project aims to address lighting and electrical needs at Camp Joshua, a primary school of 120 students located in the Unga Limited slums of Arusha, Tanzania. Access to electrical power there is unreliable and too expensive for the school to afford. The camp offers a safe educational environment for the children of the slum area, providing boarding and meals. BergerThe outreach effort is led by the collaborative team of Electrical and Computer Engineering (ECE) Professor Paul Berger, Fisher College of Business Professor of Marketing Greg Allenby and Ohio State alumnus Turner Adornetto. 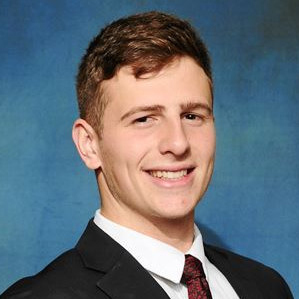 An ECE graduate of Ohio State, Adornetto is a former recipient of the National Security Education Program’s Boren Scholarship. He lived in Arusha, Tanzania, from August 2017 to June 2018, studying Swahili and working for Mobisol, a Berlin-based solar energy company and Tanzania Renewable Energy Association. The experience taught him how having both skills in engineering and ties to Ohio State could make a difference. AdornettoFrom decentralized energy resources, to the expansion of social media and communication technologies, he said, the world is tied closer together than ever before. “Ohio State students can gain hands on experience with solar energy systems, a technology that has already played an important role in bringing our world together, but one whose potential is, in my opinion, not yet reached,” Adornetto said. Berger, who is also SOLAREO's faculty advisor, said not only does the Ohio State program offer students an opportunity to test their engineering skills in the real world with limited resources, it stands to empower future generations of Tanzanian orphans toward the importance of STEM education as a solution to poverty. Allenby’s involvement in the program is personal as well. On his own vacation time, he made previous outreach trips with LOHADA—a Tanzania charitable organization serving impoverished children—to the Joshua Camp and wants to witness the effort grow. Having Ohio State students involved, he said, could be a powerful influence for the children. 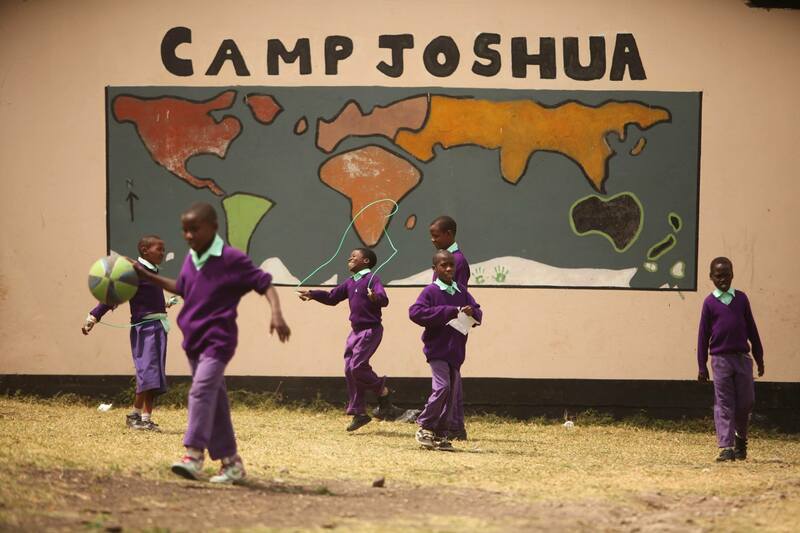 Recess at Camp Joshua school in Tanzania“It shows the orphans at Camp Joshua that there are people who care about them, that we value the education they receive and want them to become the best version of themselves,” Allenby said. 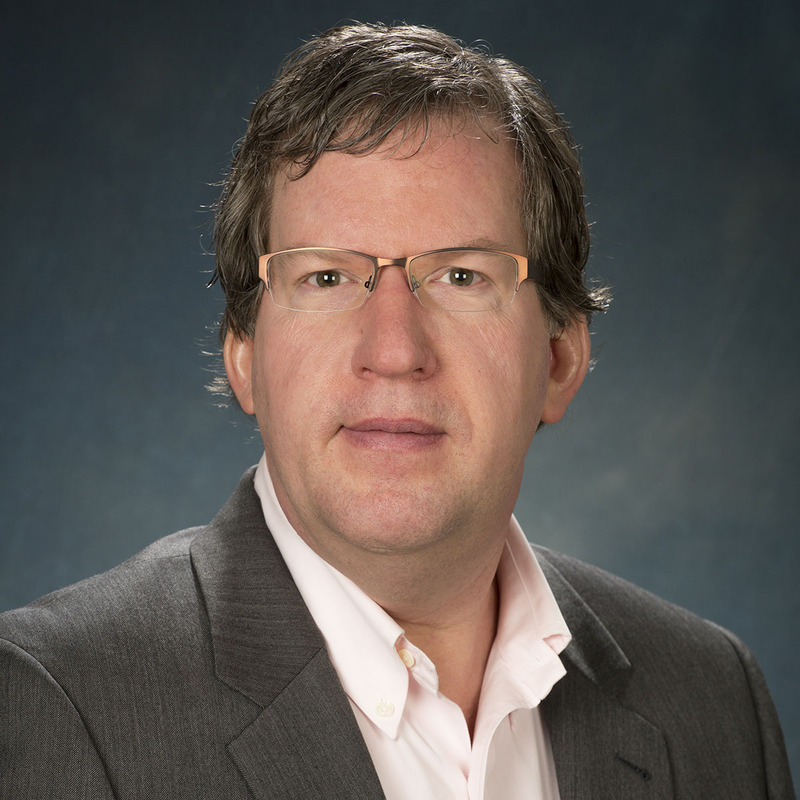 As a faculty member in the College of Business, he is also interested in involving students in future trips to Tanzania to explore sustainable business practices. When night falls at Camp Joshua in Tanzania, Berger said, the goal is to allow the orphans to continue their studies in the evenings as well. The project focuses on providing renewable solar lighting to the Joshua Camp dormitories, mounting solar cells to the roof of the facility and installing electrical wiring. Berger and Allenby will serve as Resident Directors for the trip this May, and Adornetto is a Resident Assistant. This Service Learning opportunity supports up to 18 students, plus the leadership team. The humanitarian engineering trip also features an additional experience of a lifetime for students enrolled. At the conclusion of the solar work and training, the group goes on a short safari to the Serengeti National Park, including a waterfall hike with an additional market visit. The Solar Engineering Service-Learning program will introduce and teach students the concepts of humanitarian engineering by utilizing a practical, real-world engineering experience. They will assess the community's needs and research, design, develop, prototype and plan various solar projects to meet those needs. Students will evaluate the cost, sustainability and local ownership of the projects, as well as the potential entrepreneurial opportunities that could be developed for the local community as a result of the projects.